From Thanksgiving all the way through the end of winter months, it’s chilly celebration season. 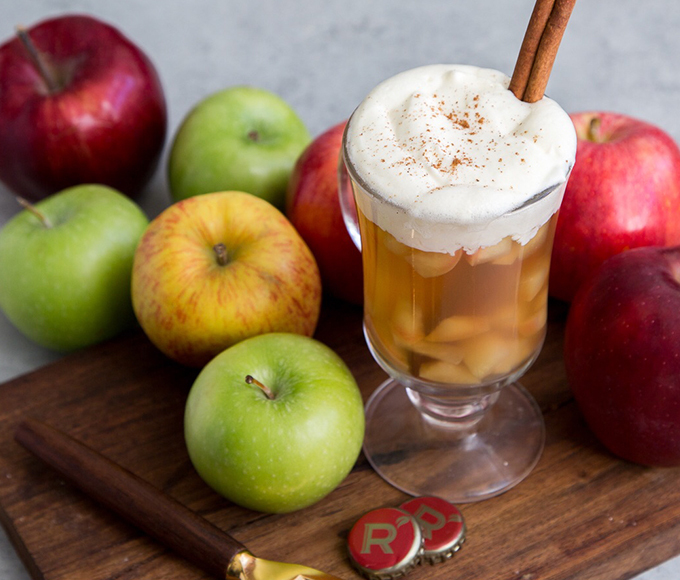 And that calls for some toasty cocktails, like this Redd’s® Apple Ale Winter Warmer. 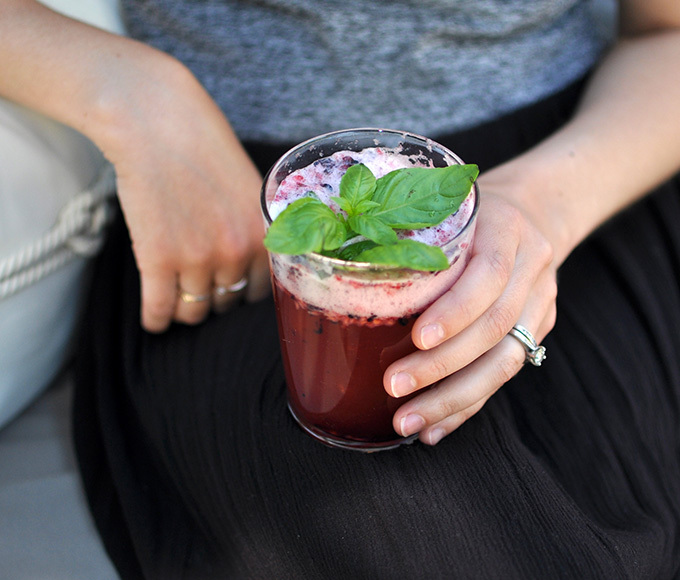 Two of our favorite summer drinks come together to make one stellar, ultra-refreshing beer cocktail. 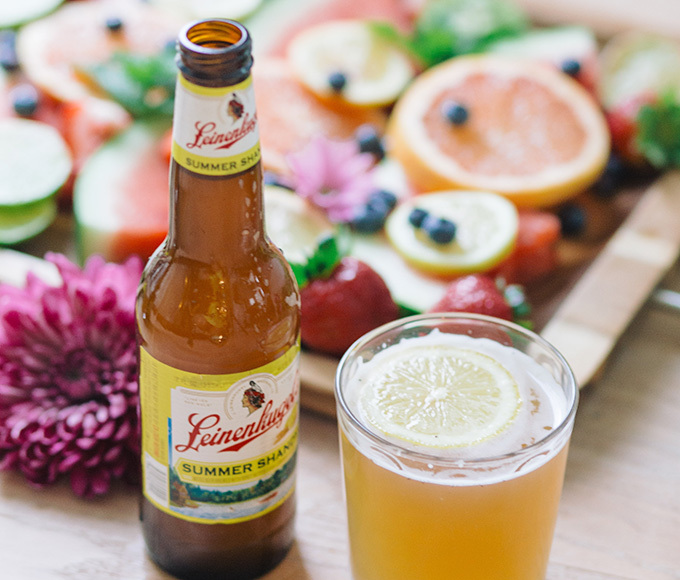 The Summer Shandy works like the classic lemonade and iced tea combo. Mix up your next get-together with a refreshing twist on juicy cocktails using some beer mixology. 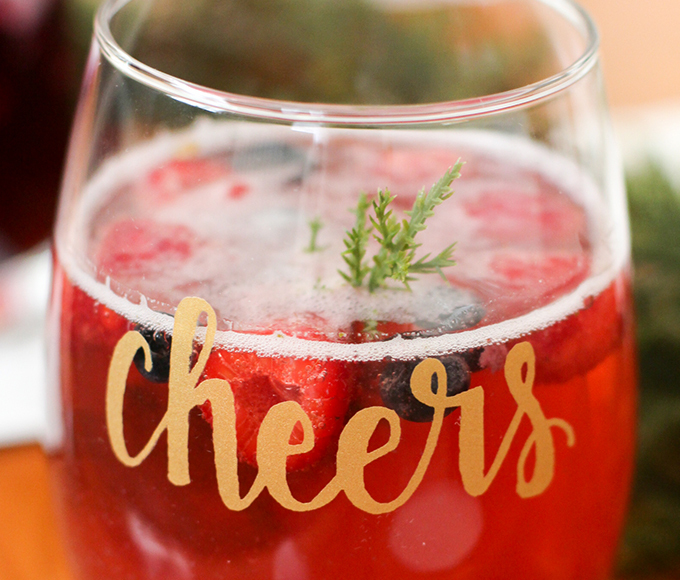 Make a sweet, bubbly toast to the winter months with this can’t-miss beer cocktail that pairs Henry’s Hard® Sparkling Passion Fruit with freshly blended fruit purée. 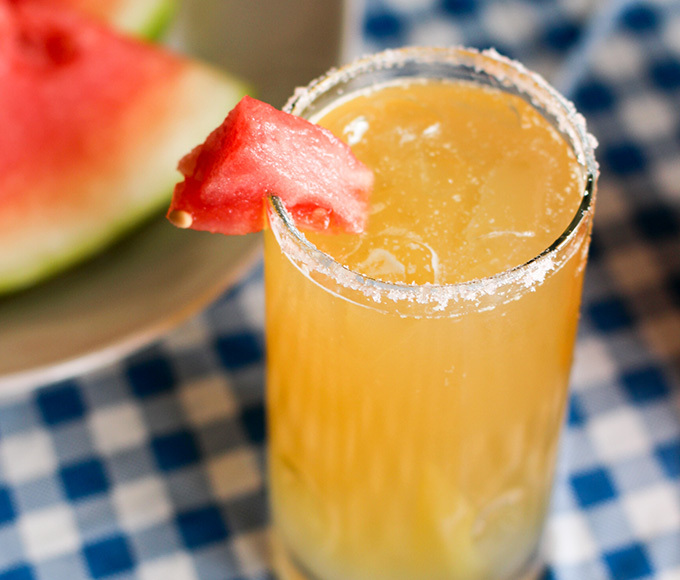 Add a dash of citrus and a splash of refreshing, subtly sweet coconut water to your Watermelon Shandy to see what summer should really taste like. Get the most out of summer. 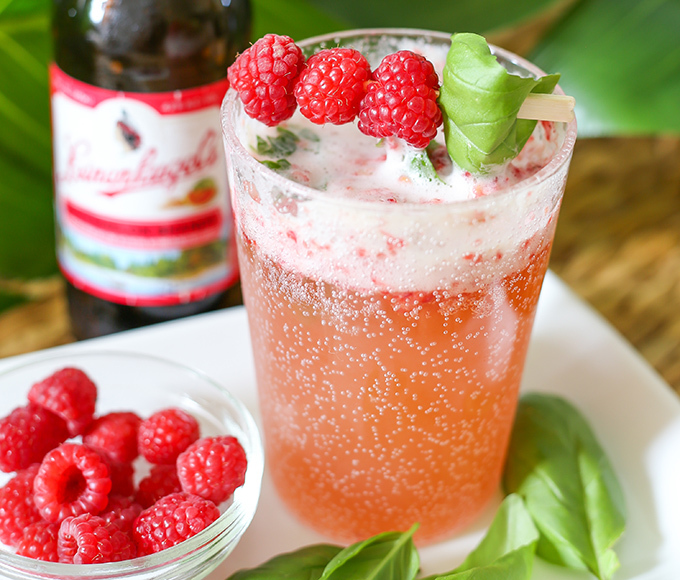 Sit in a poolside paradise, and sip on the same—especially when this beer cocktail has all the juicy goodness of Leinenkugel’s Watermelon Shandy and muddled raspberries. When the nights get chilly and the sun sets early, it’s time to warm up with some hot seasonal drinks. 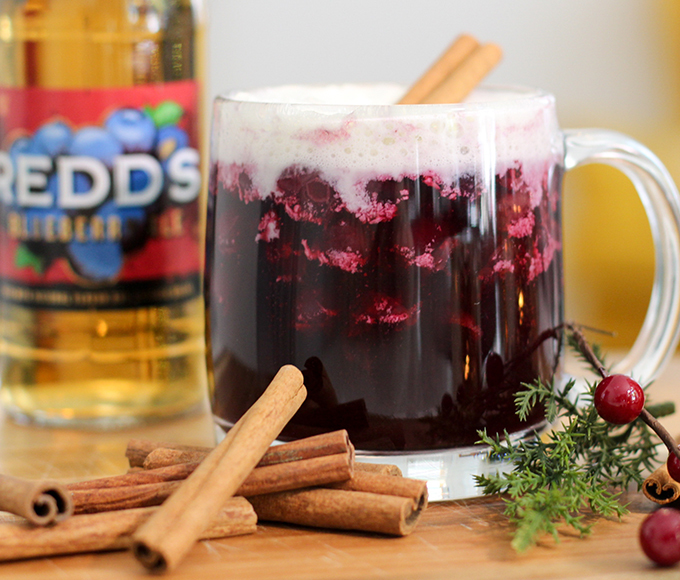 This toasty Redd’s® Blueberry Ale beer cocktail will warm you up, and with cooked berries, cinnamon sticks and whipped cream, it doubles as a great dessert. 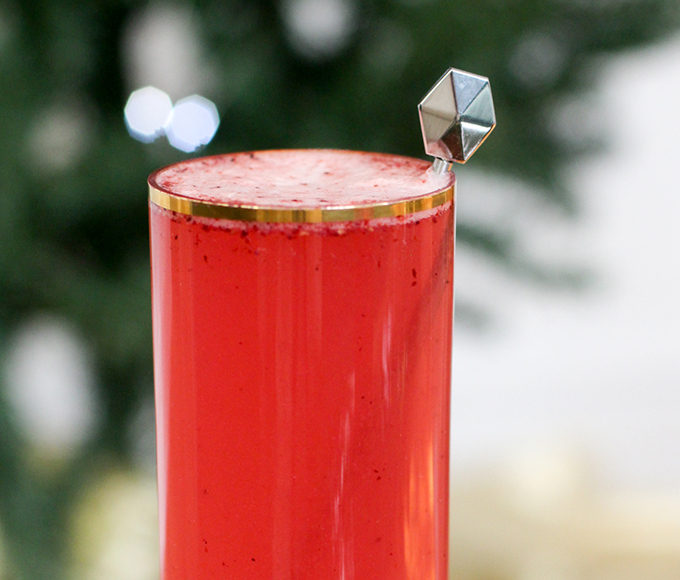 Start off your season’s celebration with some brunch mixology. 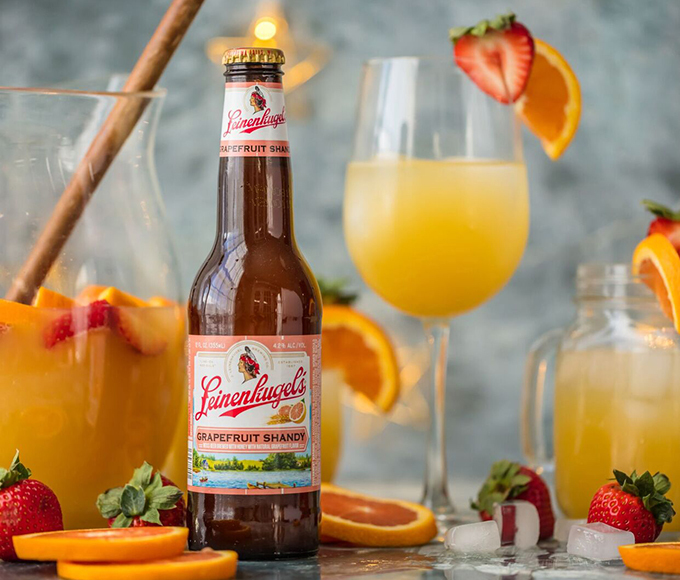 Leinenkugel’s® Grapefruit Shandy and a splash of orange juice will get things started off right. 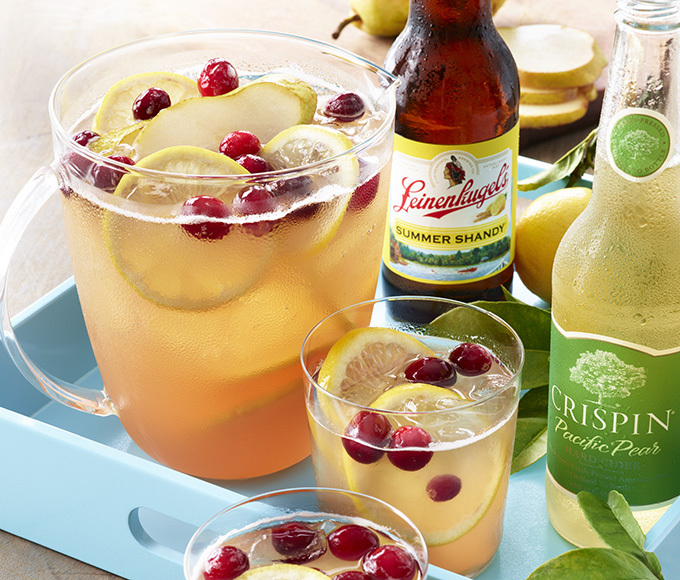 Leinenkugel’s® Pomegranate Shandy and cranberry juice are a great combo for a seasonal beer cocktail that’ll be a bubbly hit for any get-together.